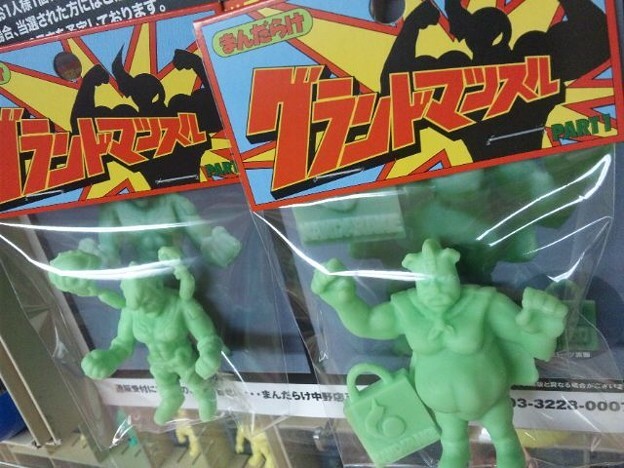 Voice from the 4th Dimension! Based on the Ashuraman color scheme from the early 80's Kinkeshi Part 6 Daishi! 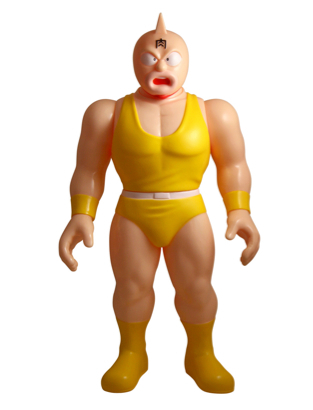 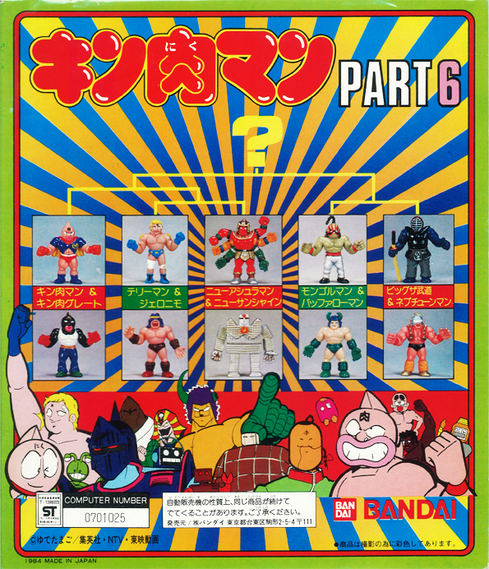 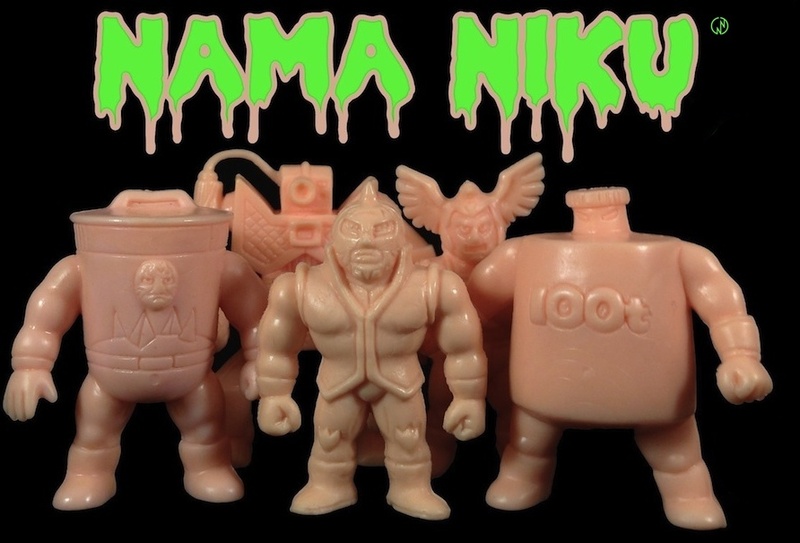 Kinnikuman Nisei Officially Licensed Kinkeshi! 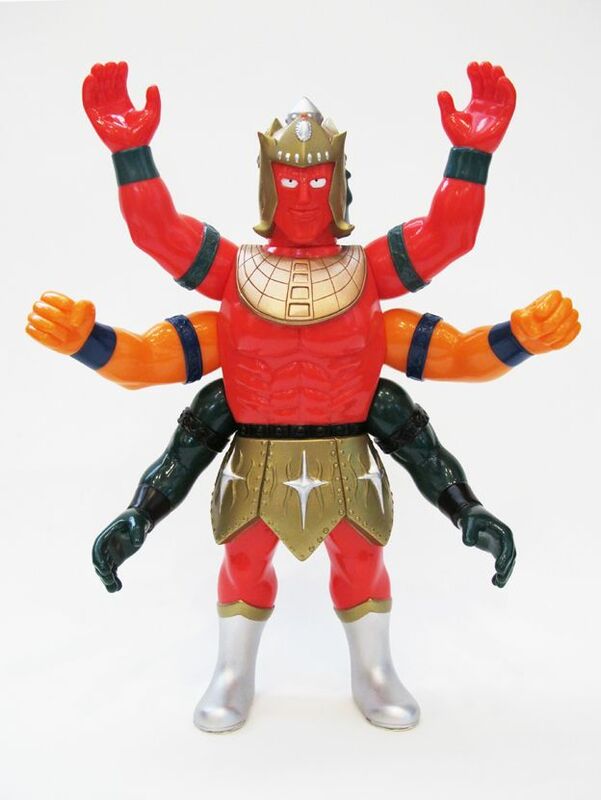 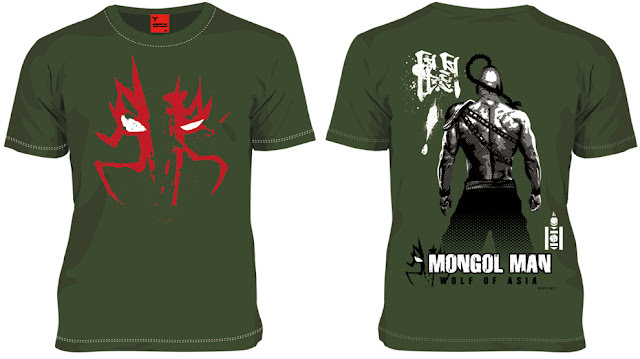 Kinnikuman: Wolf of Asia Mongolman!